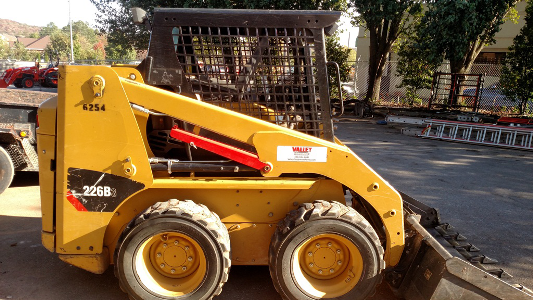 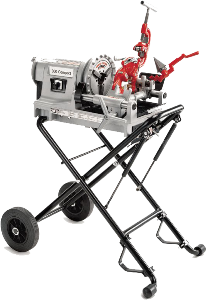 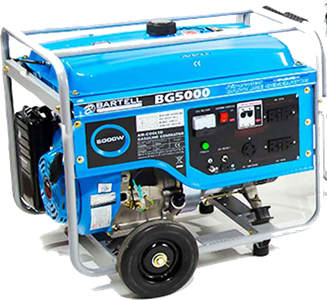 Honda GX270 Engine, anti vibration handle, Dependable Reversible Plates you can count on in the toughest job site conditons. 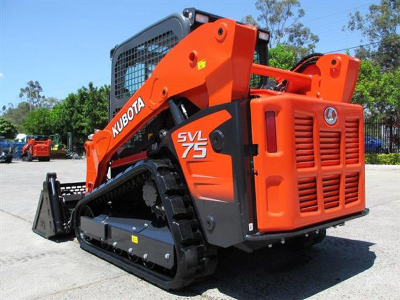 Reversibles are great in tight trench and excavation applications where you do not have the room to turn around at the end of a pass since you can drive and compact with the unit in reverse. 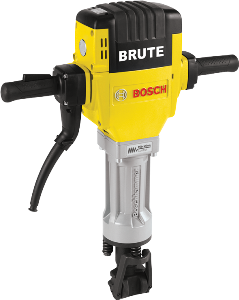 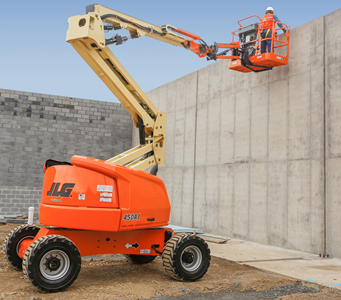 With 2 exciter shafts you have the added advantage of creating a strong compaction force for deeper lifts or for making fewer passes. 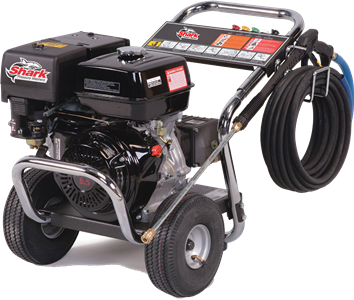 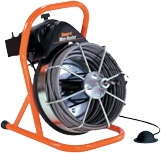 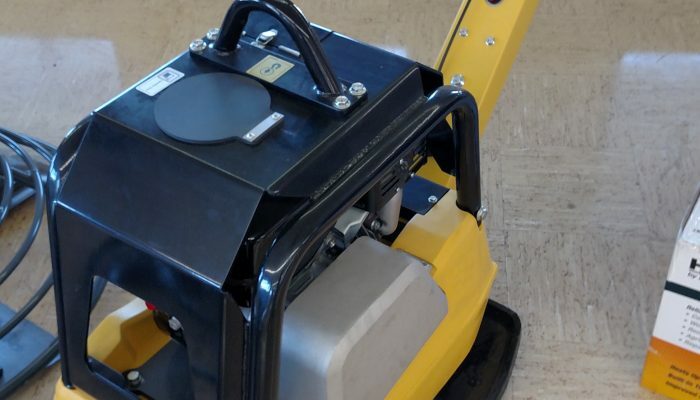 This makes them ideal for compaction around large foundations, retaining walls, and compaction of the side areas along side of large pipes.